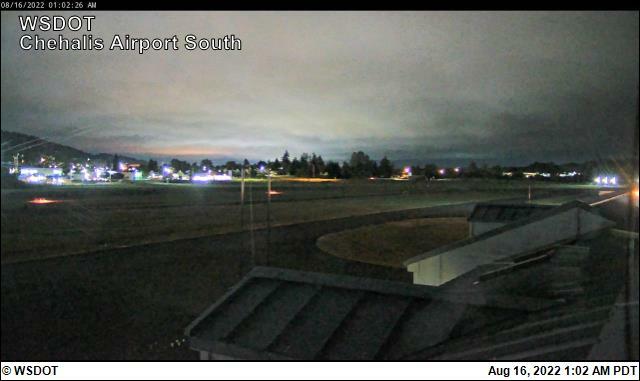 Note: There are four views from the Chehalis-Centralia Airport web camera showing the airport from four directions. 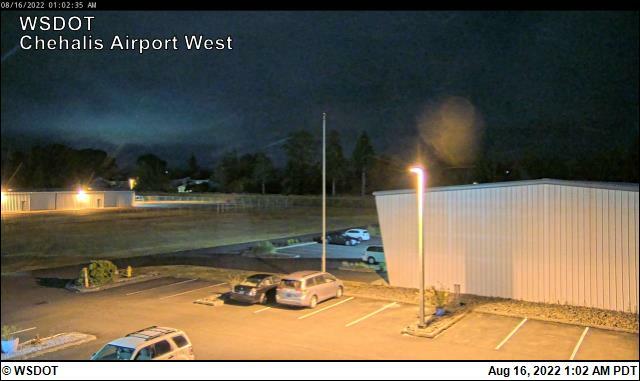 This web camera was purchased with WSDOT Aviation Security Grant Program funds and is operated courtesy of the Chehalis-Centralia Airport. 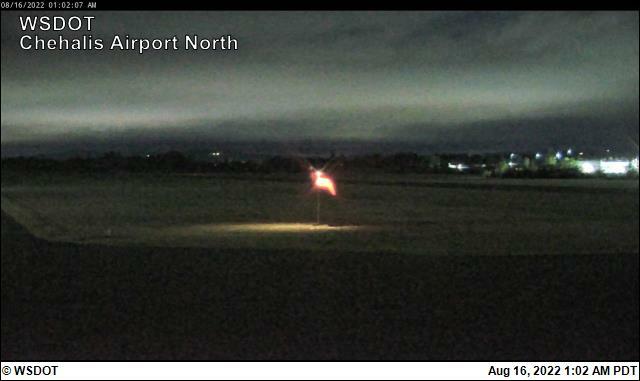 The camera is mounted on the airport office located on the Southwest region of the airfield. The camera provides four views: north, east, south and west. 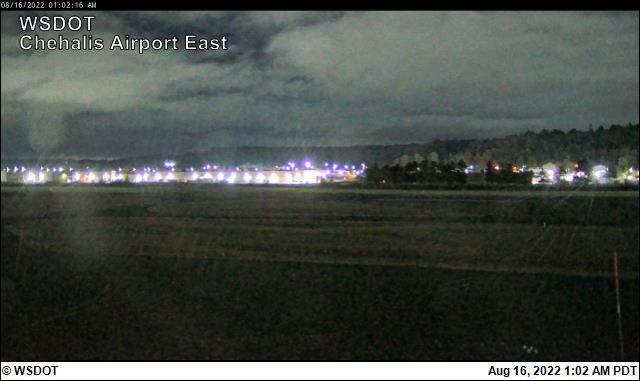 The images displayed should indicate the direction "north, east, south and west" along with a time/date stamp. To report a problem with the camera contact: Brandon Rakes, 360-748-1230 or email brakes@ci.chehalis.wa.us.